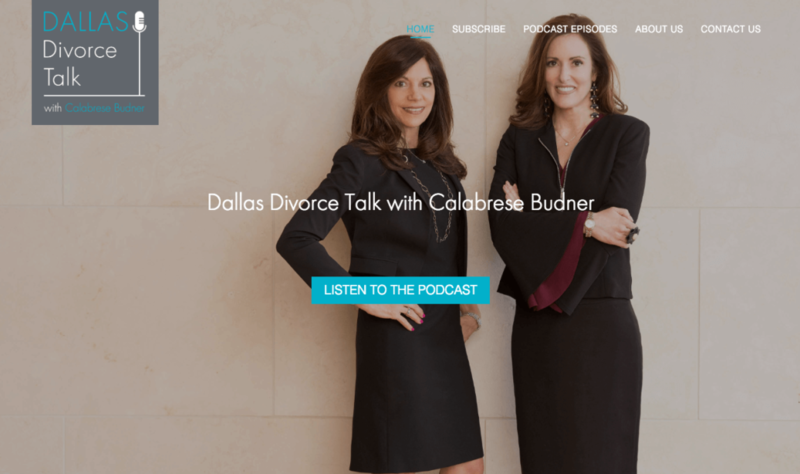 Dallas Family Law Attorneys needed an optimized website to promote their podcast and radio show, Dallas Divorce Talk. Our designers created a sophisticated WordPress site with a fresh layout that highlights their podcasts and hosts. We added an easy-to-find, clear call-to-action across the site for listeners to be able to subscribe to their podcasts and request a consultation. The updated website emphasizes the refined style of the law firm associated with the show. We implemented local search engine optimized keywords to draw in more traffic.